Do you need instant results? The Snap-on-Smile is a dental device that is places directly onto the teeth of the patient as an easy and instant solution to any cosmetic problems. It can be used by the dentist to cover small problems like chipped teeth or more serious issues like crooked teeth. The Snap-on-Smile was designed to be suitable to any patient who needs a quick solution for smile improvements but isn’t quite ready to commit to more complex permanent dental procedures. This dental prosthesis is made from a material containing acetal which is more durable and more stain resistant than other materials. 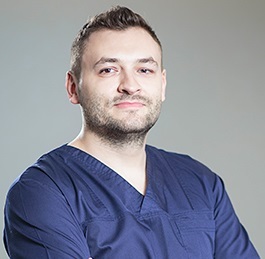 Our dentists in Bucharest can recommend this technique to you after an initial evaluation of your dental issues. What is the Snap-on-smile technique used for? The prosthesis is removable and the teeth do not need to undergo any special treatment in order to be fitted for the dental device. There is no need to drilling into the teeth to secure it and it also does not need an adhesive. More importantly, the Snap-on Smile is non-invasive and does not impair speech. The dentist will schedule an appointment with you in order to adjust the prosthesis as needed directly onto the teeth simply by using tooth borne retention. Is Snap-on-Smile the right solution for you? Although this technique is temporary and does not provide for a permanent solution for serious dental problems, it can be an excellent one for patients who are not ready for or cannot afford a complete dental makeover. The Snap-on-Smile is not only a seemingly magical fix for a problem, it is also affordable. 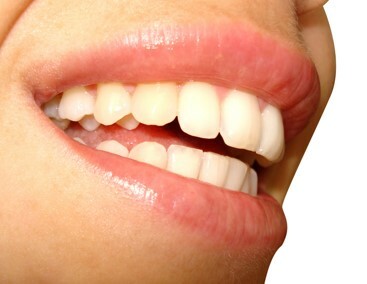 The dentist will make sure that he chooses the right shade of white so that your smile will be perfect. This is also an excellent solution for any patients with a dental phobia. 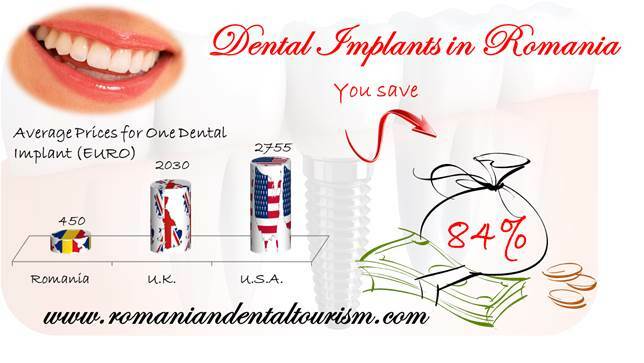 You can call our dentists in Bucharest if you want to know more about simple and affordable solutions to cosmetic dentistry problems. If you are interested in dental tourism, our team of experts can help you!